Get inspired and exchange ideas with design editors and icons at keynotes and panel discussions on trending topics. · Putting Social Media In its Place: Are You Social Media Elite or Are You Too Elite for Social Media? · Celebrity Status: Who is the Celebrity? Designer or Client? With the movers and shakers in the design world. Celebrating the memorable moments and highlights of LEGENDS 2016. BNO is a lifestyle event featuring a grand reception followed by 12-15 themed dinner parties at homes of architectural significance, design or historical interest around the Southland. The event is held Saturday, May 7. The reception will be held at the 1920’s Tudor style estate of Dean Hansell, founder of GLAAD, from 4:00-7 followed by dinner parties at 7:30. 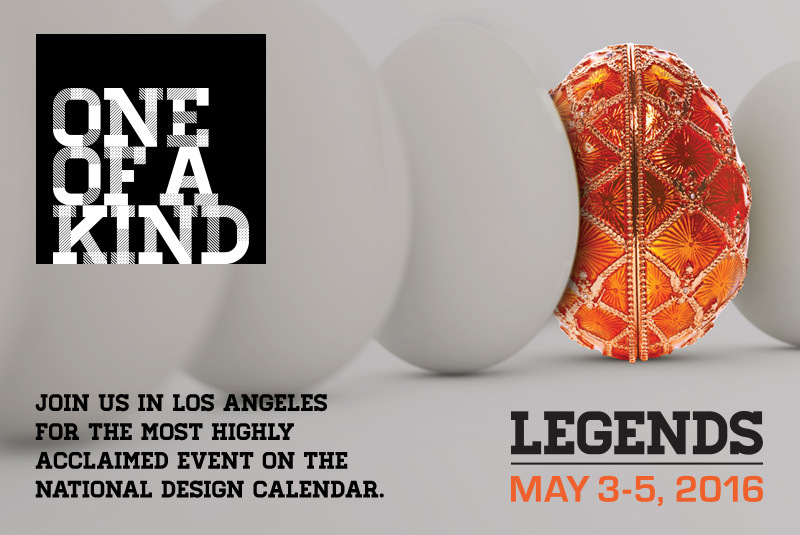 Join other Legends attendees for a fabulous and unforgettable evening. For more information, click here. 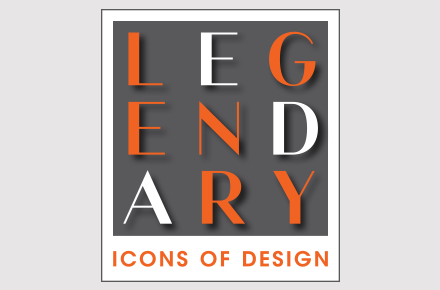 This year, registration with a one-time event registration fee is required to attend any venue during LEGENDS 2016. Registration credentials will be required for admittance to every event at all venues. Begin the process by registering for keynotes and select events. VIP passes are discounted through April 12. You will be able to finalize your registration by adding additional programming that has become available. You may continue to add or modify programs that you would like to attend through April 30, when registration closes. Access to keynotes, panel discussions, open houses, trunk shows, exhibitions, special appearances and all general programming on May 4 and 5. You must RSVP for each venue you would like to attend and please arrive 15 minutes prior to the event start time. General Registration includes valet parking and shuttle service. 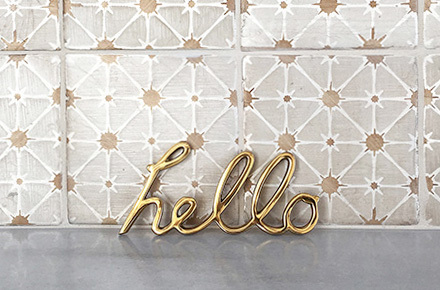 *Part of the proceeds go to Habitat for Humanity of Greater Los Angeles and the LCDQ Beautification Fund. The VIP Pass includes General Registration and access to all events listed above, and to all signature social events, including Gala on May 3, Blogger Breakfast, Power Lunch, and Tribute Party on May 4, Breakfast, Legendary Lunch and Finale Party on May 5. VIP seating at panels provided you have RSVP’d for them and provided you arrive 15 minutes prior to the start time, space permitting. VIP PASS includes General Registration, event parking and shuttle. 765 N. La Cienega Blvd. Complimentary shuttle throughout the day. Printed program will have details of shuttle locations. For more than half a century, the La Cienega Design Quarter has been the destination for sophisticated shoppers looking for top quality design. This legendary district, with its romantic courtyards, alluring windows and treasure troves of antiques, furniture, lighting, fabrics, stone, rugs, accessories and art, is known as the “shopping heart” and workplace of the interior design profession. Having expanded to include Melrose Avenue to the west and to the east of La Cienega and side by side with some of L.A.’s most glamorous restaurants, fashion boutiques and salons, the LCDQ is the West Coast style destination for all.